So, you want to promote your brand. And, you want to do it in a fresh, compelling way. You’re not alone. Our customers often ask us to point out what’s new. They’re looking for those never-before-seen promos to really wow their audience. 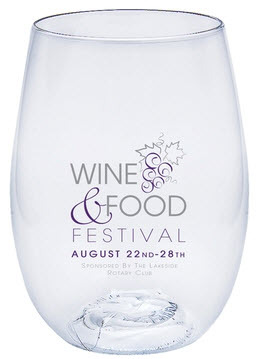 Well, have we got some ideas for any marketer looking for the latest in promotional giveaways. Allow us to serve up five creative items to get your brand seen and remembered. Promos stick in people’s minds – especially those giveaways that are a mix of unique and useful all rolled into one. Here’s a selection of some of our newly released promotional items. Want to see more? Click here to shop our full collection of hot and new promotional products. Here’s a way to win over the heart of any outdoor enthusiast. This custom camo caddy has everything hunters and sportsmen need for transporting the essentials. When they pop the trunk and tote it around, your logo is right there. Want to get customers fired up about your brand? 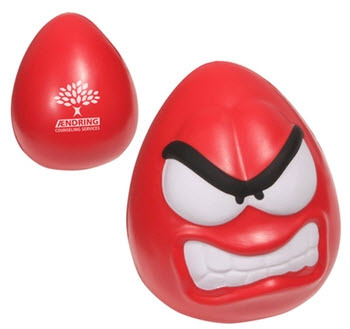 This logo stress reliever will do it. You can’t help but grab this peeved promo and give it a squeeze. Not into the angry face? Pick from four other moods to best suit your company or campaign. About 83% of U.S. adults drink coffee daily, according to USA Today. 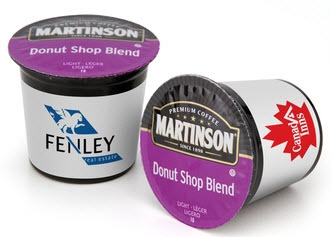 Your customers are likely reaching for a cup, and these custom coffee pods will make their morning. They’re individually labeled with your company logo, and work with single-serve coffee brewers. You can also get more of the branded brew with our coffee pod packs – each one includes 18 pods. Everybody loves tech promos. This one’s especially handy because it allows users to charge multiple devices at once. 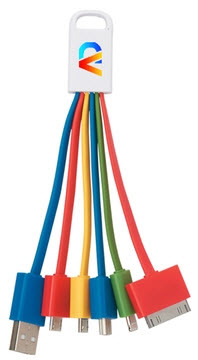 They don’t have to worry about tangled up cords or not having the right one – it’s all right there in a colorful, convenient charger cord set that’s printed with your full-color logo. New promos are always exciting. People love getting their hands on items they haven’t seen before. Indulge them while getting your brand come nice exposure. What new products would you pick to promote your brand? Tell us your favorites in the comments!